Format: Vinyl Record LP, Philips Records. Brazil release. 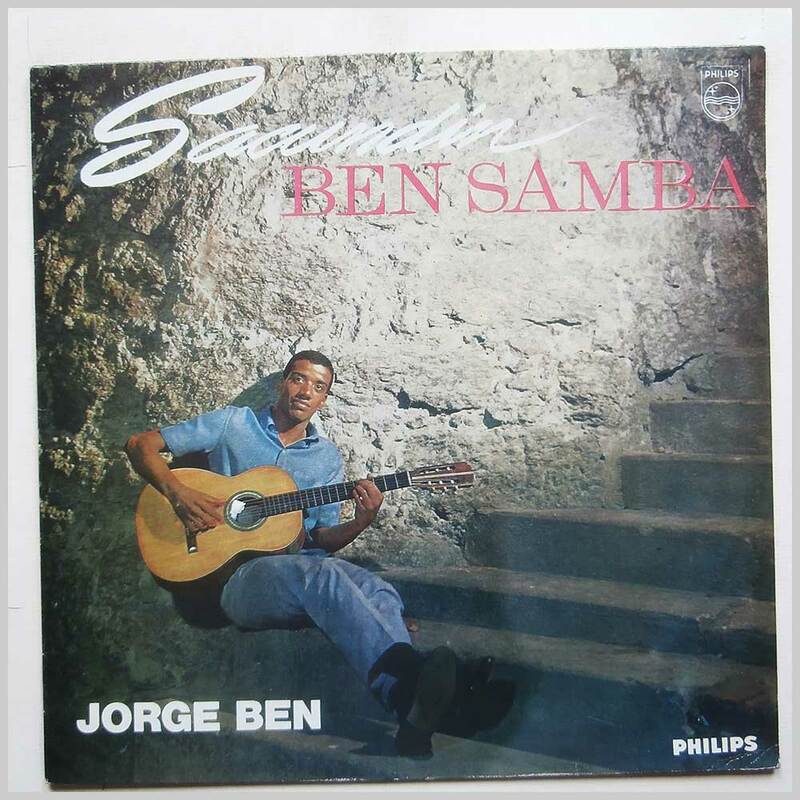 Brazilian music LP release from Jorge Ben. 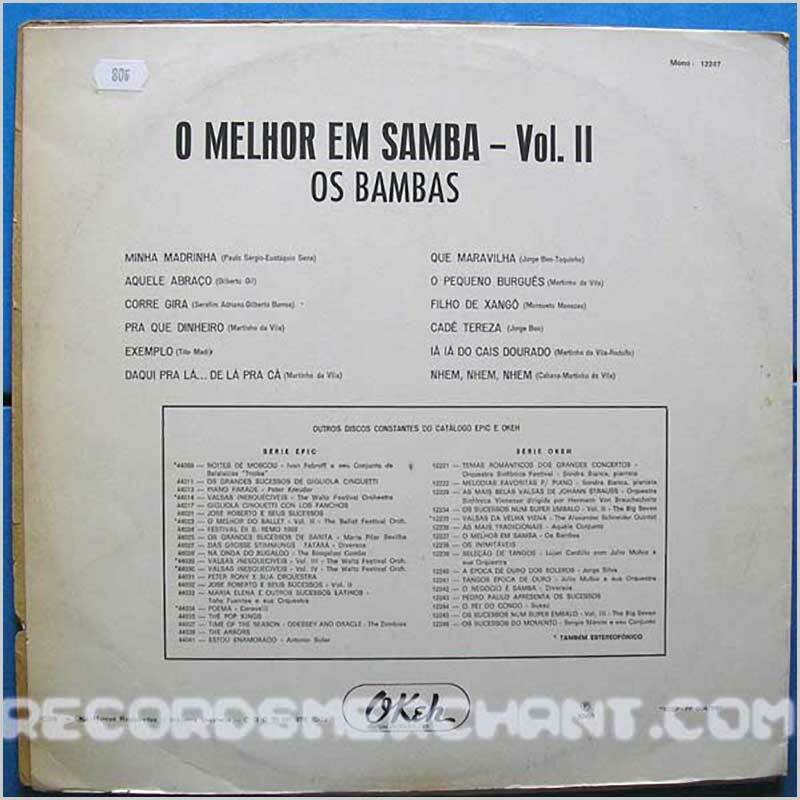 Classic Brazilian Samba, Funk music LP. Mono re-issue. Format: Vinyl Record LP, Okeh Records. 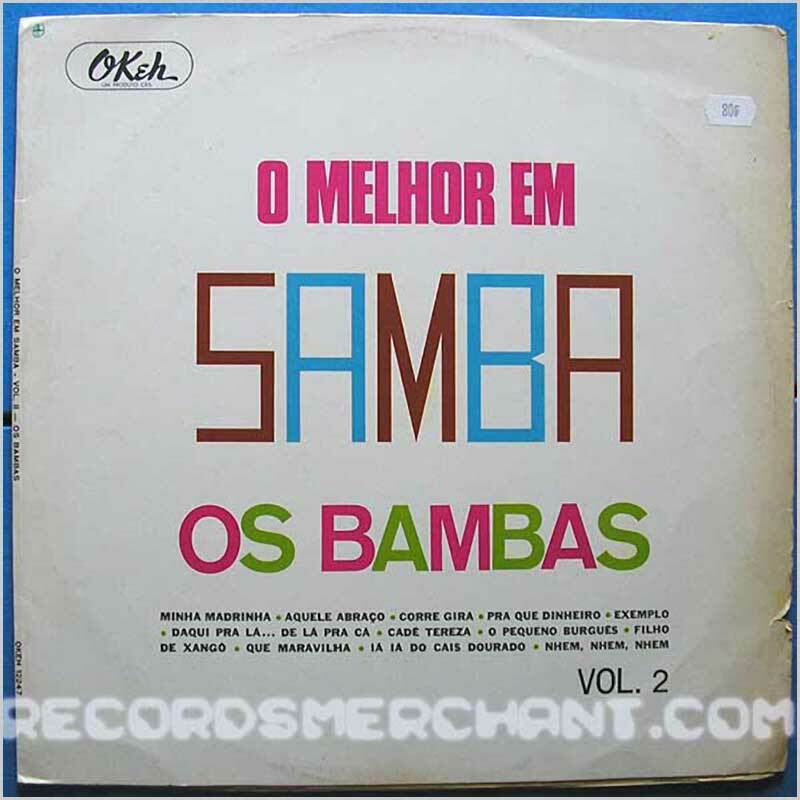 Collection of sambas from OKeh label a part of CBS in Brazil. Released 1969. Jacket is a thin paper sleeve folded once. 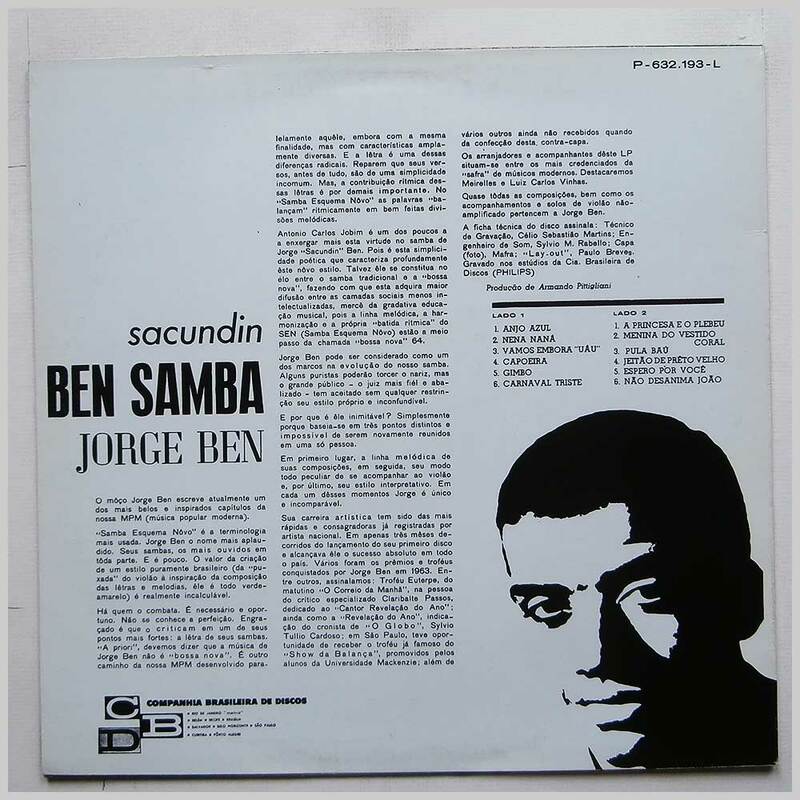 Credits include Gilberto Gil, Jorge Ben etc.